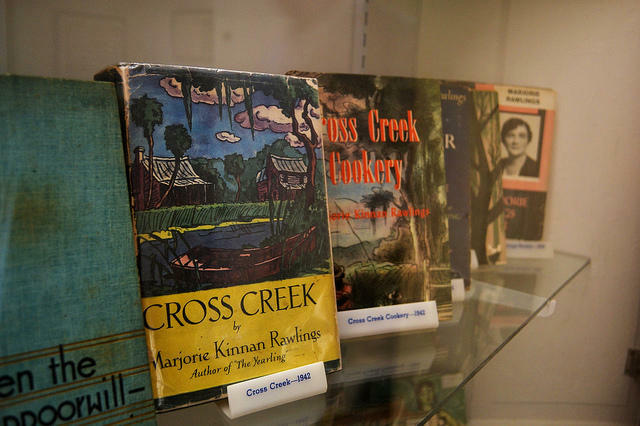 The park showcases the life and times of Marjorie Kinnan Rawlings but does not sell her works. The little brood is all that’s left after local wildlife helped itself this year to more than a dozen birds at the Marjorie Kinnan Rawlings Historic State Park. An early frost also damaged most of the kitchen garden. The park had promised visitors a typical frontier Florida holiday feast last Saturday - a Cracker Thanksgiving. What were the cooks to do? They couldn’t serve crackers. 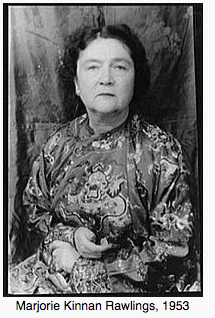 “Cracker” is an outdated, pejorative term for poor, backwoods, typically Southern folk - the type the famed author celebrated in her award-winning writings. The wood burning stove at Marjorie Kinnan Rawlings Historic State Park. 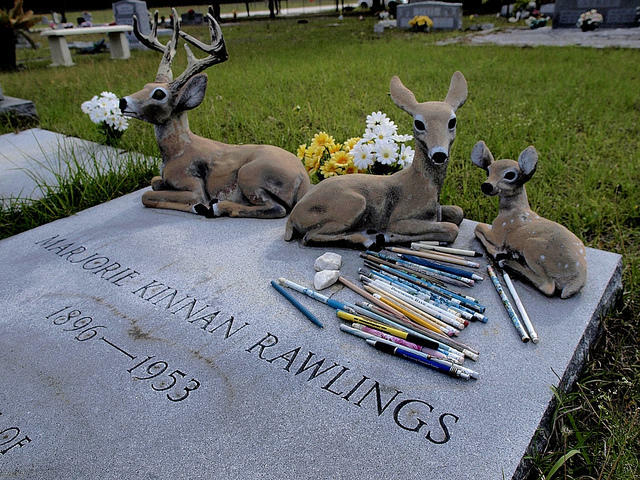 Kinnan Rawlings’ rural homestead between Ocala and Gainesville is the centerpiece of the park and the inspirational setting for the writer’s most famous novel. "The Yearling" is a coming of age story about a young boy and his pet fawn in frontier Florida. In one of the most heart-wrenching scenes of the novel, the boy was ordered to kill his pet deer after it ate the family’s kitchen garden. The novel was an instant bestseller when published in 1938 and won the Pulitzer prize the next year. Later, "The Yearling" was made into a movie and became required reading in Florida schools for decades. 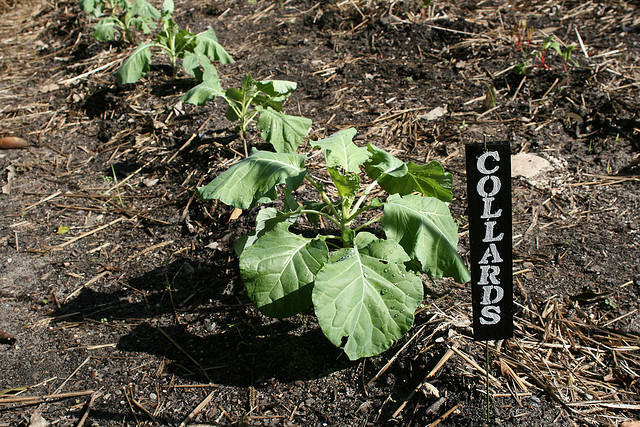 So if Saturday’s holiday meal was to be locally sourced, what would be on the menu? 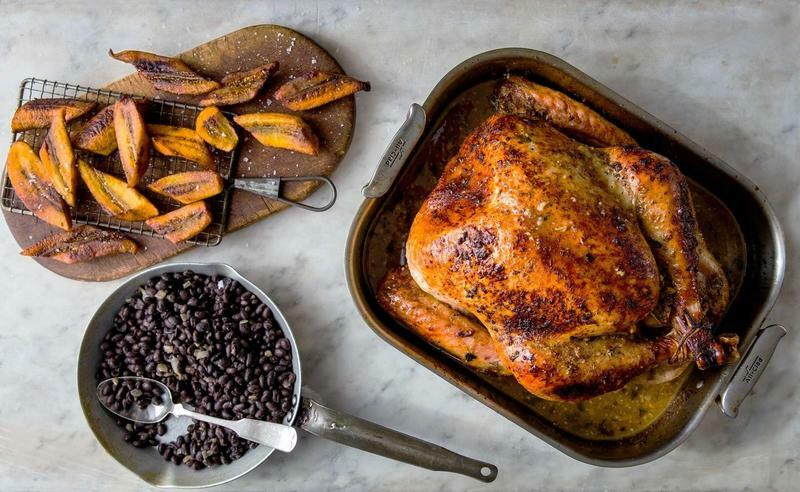 Three area women, dressed in period costumes and calling themselves the Wood Stove Sisters, prepared the holiday feast of local Florida foods without any birds. It wasn’t vegetarian. Maybe it was an inside joke. Maybe it was a nod to the enduring power of great literature. Or, the main dish may have been a salute to Flag, the beloved pet deer, because venison stew was served. More than 65 park visitors were given samples of stew, cornbread, and biscuits made with lard cooked in the ancient stove. 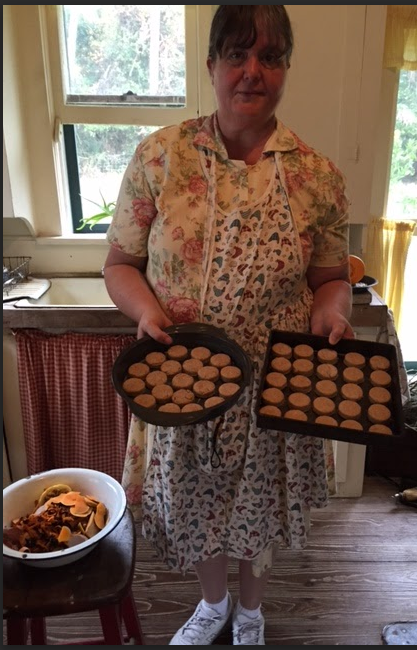 Biscuits for an authentic frontier Florida meal being prepared by one of the traditionally dressed Wood Stove Sisters. Marmalade came from oranges out of Cross Creek’s little grove and sweet jams and jellies were made from roselle, a plant related to hibiscus and okra. Cow peas, similar to black eyed peas, green beans and Seminole squash pie rounded out the tasty feast. 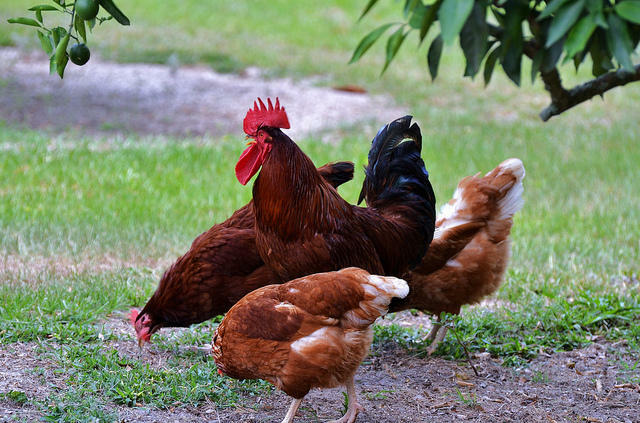 The chickens at Cross Creek are safe for now. In days and weeks to come, they’ll be allowed to run about under human supervision away from hungry park visitors of all kinds. 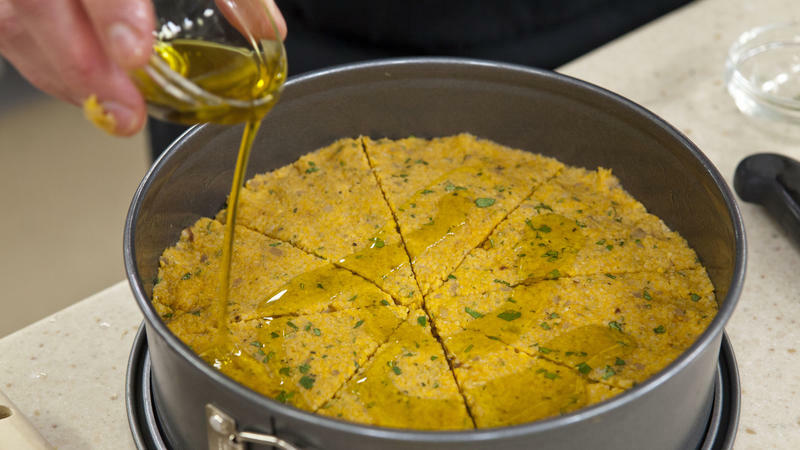 To try homegrown Florida recipes, visit HogtownHomeGrown.com, a site created and maintained by one of the Wood Stove Sisters. 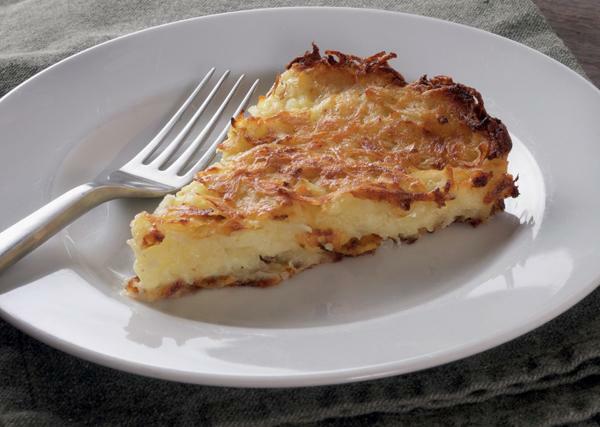 Or, check out "Cross Creek Cookery" recipes for Gopher Stew and Coot Surprise. 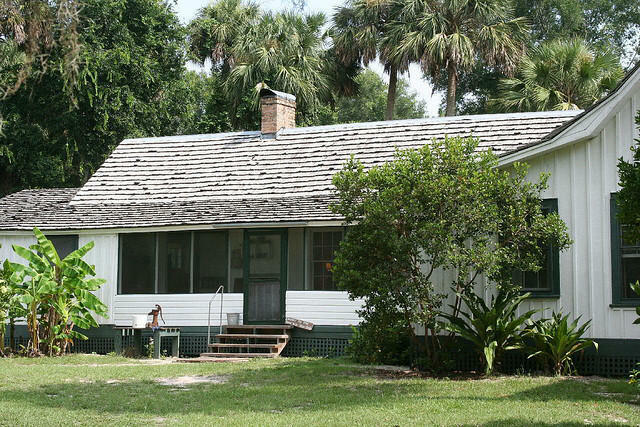 Marjorie Kinnan Rawlings Historic State Park, like most Florida State Parks, is open 365 days a year although tours, like the chickens, are not available Thanksgiving Day. Nearly four years ago my mother suffered a massive stroke that left her wheelchair-bound and nearly speechless. She joined the growing numbers of Americans with disabilities. 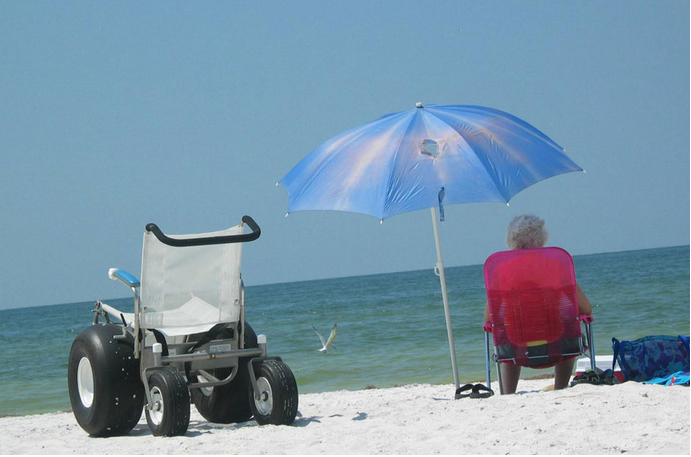 This Veterans Day could pass as just another holiday, but for her and more than 250,000 disabled veterans in Florida, a roll down the beach or a picnic in the park is not only possible but free on Nov. 11.